Every debate on international payment transfer brings us a though of Ripple and SWIFT. While on hand, former is expanding the payment system across blockchain, the latter is still uncertain about it. We have been using Ripple for payment for 2 years (on ledger payments) and eventually we will enable off ledger payments, increase our range of currencies and destinations and phase out traditional FX liquidity and payment distribution. Although FlashFX’s preference on Ripple’s product is still out of sight but during the conversation, the team notes that they’re technically using ‘Ripplenet. 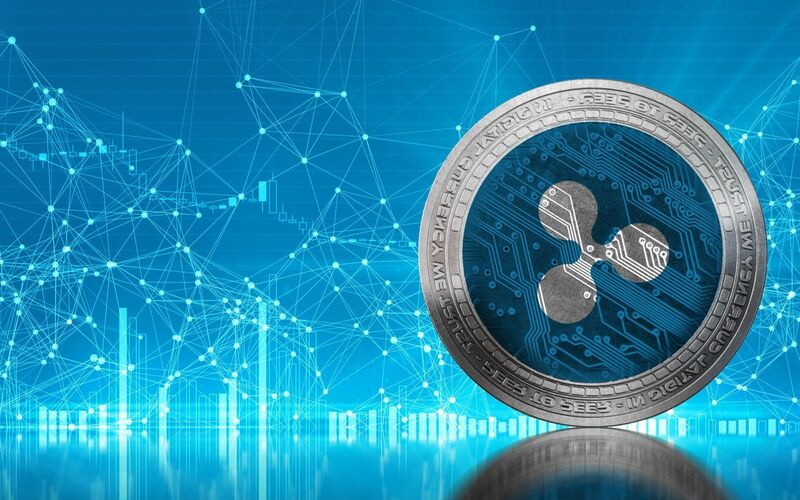 Regulated by the Australian Securities and Investments Commission (ASIC), and the Australian Transaction Reports and Analysis Centre (AUSTRAC), FlashFX has already partnered with Ripple to improve its foreign exchange activities with liquidity and transparency across Australia. In a discussion, FlashFX officials also revealed that they’re looking to expand and they’ve recently added India as a destination. Moreover, the official states that the FlashFX keen to drive more payment flow from Australia to India. What do you think about FlashFX’s using Ripple’s technology to phase out Swift payment network? Absolutely marvellous news! SWIFT is a not only slow and expensive, but it is an ugly political tool and needs to be removed from the world of tomorrow.